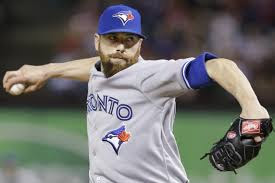 TORONTO - The Toronto Blue Jays have released former all-star relief pitcher Steve Delabar. Delabar, who is out of minor-league options, crafted a 2.35 ERA with a 1.04 WHIP in eight appearances this spring, but was unable to land a spot on the active roster. 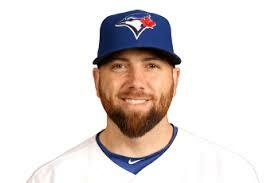 Releasing Delabar gives him the option of finding a job with another MLB club.